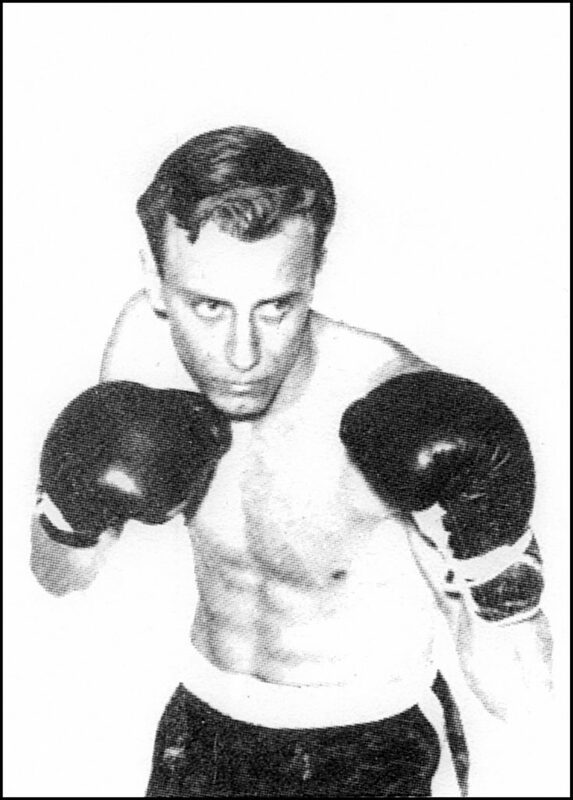 Golden Gloves District Champion – 1963, 1967, 1968, 1969. Golden Gloves State Champion – 1967, 1968, 1969. Boxed at Golden Gloves National Championships – 1967, 1968. Boxer of the Year Award – 1969. Olympic Trials – 1968, 1972. First boxer to win four State AAU titles in Michigan – 1968, 1969, 1970, 1971.